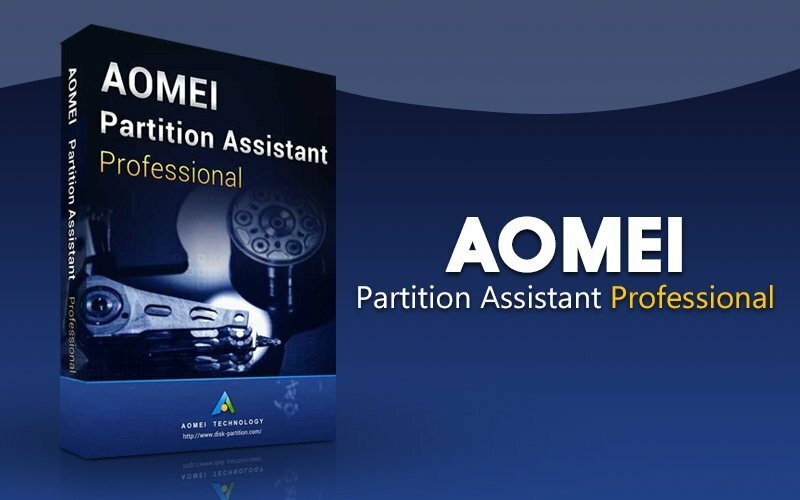 As Partition Magic alternative, AOMEI Partition Assistant Professional brings a wide variety of tools and user-friendly interface, which aims to make your PC disk partition management much easier and safer than ever. For example, it allows you to create, resize, move, merge and split partitions without losing data to maximize disk space use. AOMEI PA Pro also releases new features like disk conversion between MBR and GPT, OS migration, Windows 10/8 To Go, etc. Keep abreast of the latest technologies like a dynamic disk, GPT/UEFI, and SSD migration. Cover all the functionality of the AOMEI PA Standard and add more advanced capabilities. Support Windows 10, Windows 8.1/8, Windows 7, Vista and XP (32/64-bit). Improved algorithm to ensure a faster & safer process of moving partition. Enhanced data protection technologies to keep data safe. Flexible and adjustable drag & drop interface makes the complicated simple. Preview any partitioning tasks before apply to the hard disk. Provide option to shut down the computer after completing all operations. Traditional hard disk drive (HDD), solid-state drives (SSD) and SSHD. External hard drive (USB 1.0/2.0/3.0), PC card, All Flash Drives and Thumb Drives and other removable media. Hardware RAID, including RAID 0, RAID 1, RAID 5, RAID 10, etc. Support MBR disk and GPT disk up to 16TB+. Support up to 128 disks in one system. Completely support hard disk with 4096, 2048, 1024, 512 bytes sector size. Support virtual disk partition in VMware, Virtual Box and Virtual PC etc. * The file system cannot be resized but you can move and clone them.